get moreinformation 513-236-7519call or text personal tourschedule it! Bring your house plans! 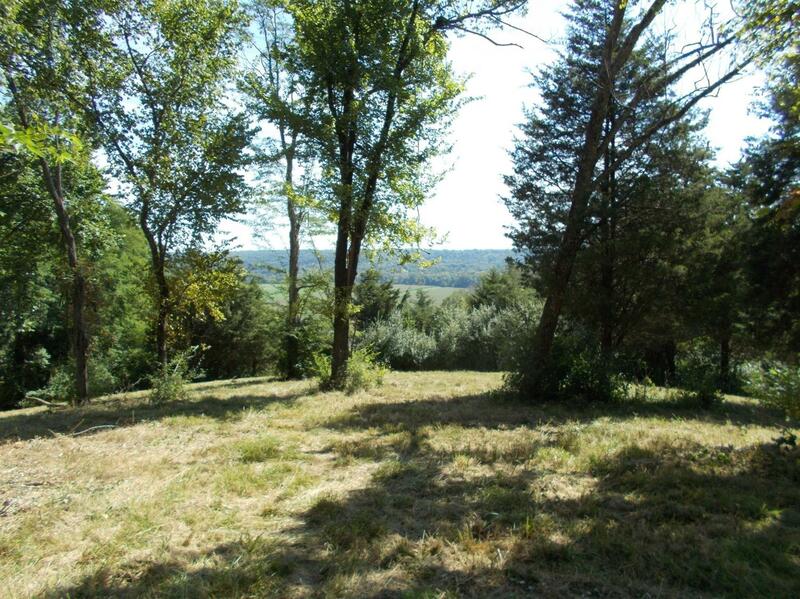 Beautiful wooded acreage w/valley views & seasonal river view. Several homesites on property. Very private.